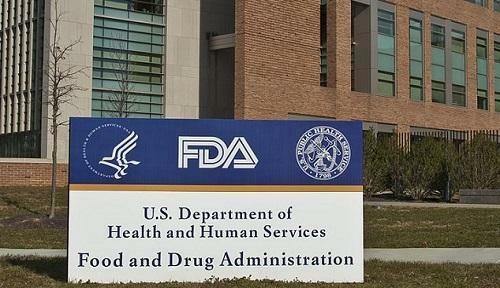 Insys Therapeutics Inc. announced Tuesday, July 5, that the United States Food and Drug Administration (FDA) has approved the company’s drug Syndros, an orally administered liquid formulation of the synthetic cannabinoid dronabinol, according to a release. The drug, which contains a synthetic version of tetrahydrocannabinol (THC), is approved for the treatment of weight loss in patients with AIDS, as well as nausea and vomiting associated with cancer chemotherapy in patients who have not responded to conventional treatments. “We believe that Syndros will be an important new treatment option for patients suffering from the devastating effects of chemotherapy induced nausea and vomiting, as well as those fighting anorexia associated with weight loss in AIDS,” said the company’s Chairman, CEO and president, Dr. John N. Kapoor.